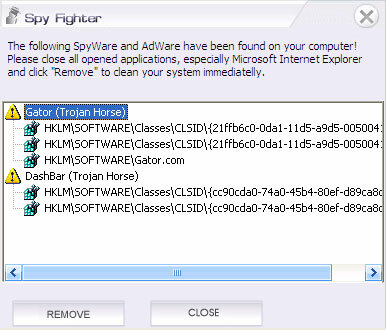 We have tested free version of SpyFighter on computer infected with Claria adware. The application has found very few registry entries related to installed pest. 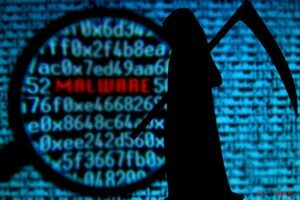 Although it has scanned the registry, running processes and files on all local disks, it still was unable to detect most critical objects, including the default adware directory, files in it, running unsafe process and lots of associated registry entries. SpyFighter showed very poor results. 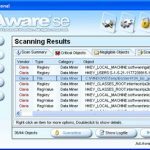 Apparently its spyware definitions database isn’t extensive enough to detect threats or its scan engine works ineffectively. 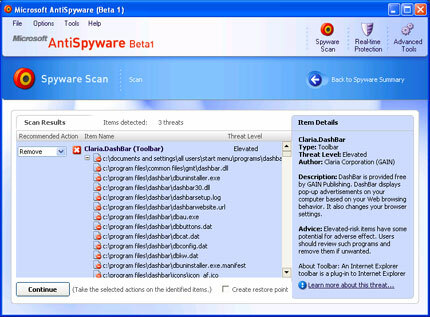 See screenshots provided below and compare SpyFighter’s scan results with those produced by reputable spyware removers. 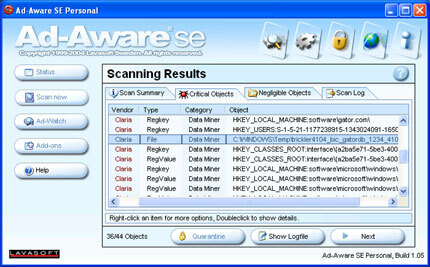 Free version refuses to remove any suspicious items it found and asks to register and purchase full commercial version. Updates and functions meant to protect safe Internet Explorer settings and prevent browser hijacks are also disabled. 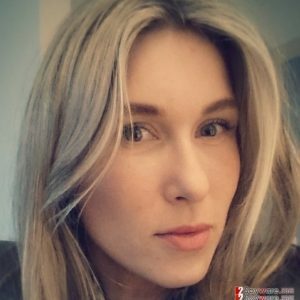 The official site is spyfighter.com. We DO NOT recommend purchasing and using this poor performance antispyware. This entry was posted on 2014-06-15 at 09:08 and is filed under Corrupt Anti-Spyware, Software.